PUBG Update Brings Event Mode | Nerd Much? 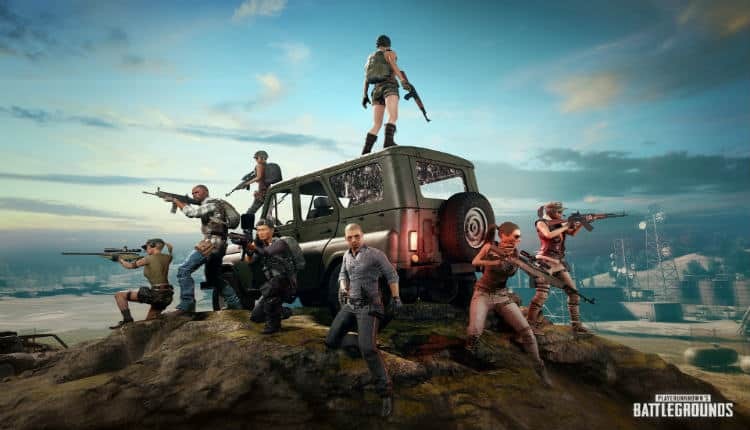 PUBG Corp. has announced a new system being developed for their hit battle royale title. Event Mode is being implemented into PUBG within its next update. PUBG’s first Event Mode will consist of 8 player teams, or double the typical Squad size. The developers are also doubling the drop rate of rifles during the weeklong event. The first event will only support those that play from a third-person perspective on the Erangel map so “effective matchmaking” can be ensured. While each Event Mode will be technically unranked, players will still earn BP at the conclusion of each match. However, players will be forced into random matchmaking for the time being and can’t connect via a friend list. It’s unclear if this new system has been in the works for PUBG for sometime or not. But the mode sounds to be a near direct replica of what Fortnite Battle Royale utilizes. For months now Fortnite has been rolling out event based gimmick matches. Those that have run include 50 v. 50, Snipers Only, Explosives Only, 20 v. 20 v. 20 v. 20 v. 20 and more, including the current fast paced Blitz Mode. You can’t really fault PUBG for following Fortnite’s footsteps in this regard. Things like their limited time modes are what is helping Fortnite to be so prominent in the current gaming culture. But let’s not forget, Fortnite Battle Royale is unabashedly a rip-off of PUBG anyway. Outside of Event Mode, this week’s update will also see improvements to the Xbox One build of the game. PUBG Corp. promises improved stability and better inventory management for those on console. Next up for Event Mode? Some kind of use for the newly implemented flare gun. We’ll have to wait and see what’s up their sleeves.